You will want to meet Monica Borine, PhD ! Monica Borine is a Brazilian professor who founded the Exopsychology Institute. 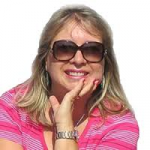 As a psychotherapist, she has a deep background researching consciousness, anomalous phenomena, UFOs and abductions-contact for over 30 years. She is a specialist in the concepts and therapy of orgone energy as developed by Wilhelm Reich. 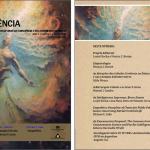 This June, 2015, Monica and her colleague, Lorvel Rock, PhD, announced their online journal, Exociência: A Multidisciplinary Approach to Consciousness and Anomalous Phenomena. The journal is published by Editions Mukharajj Institute of Rio de Janeiro & Integral Institute of Extension Education Awareness / Exopsicologia Institute of São Paulo. 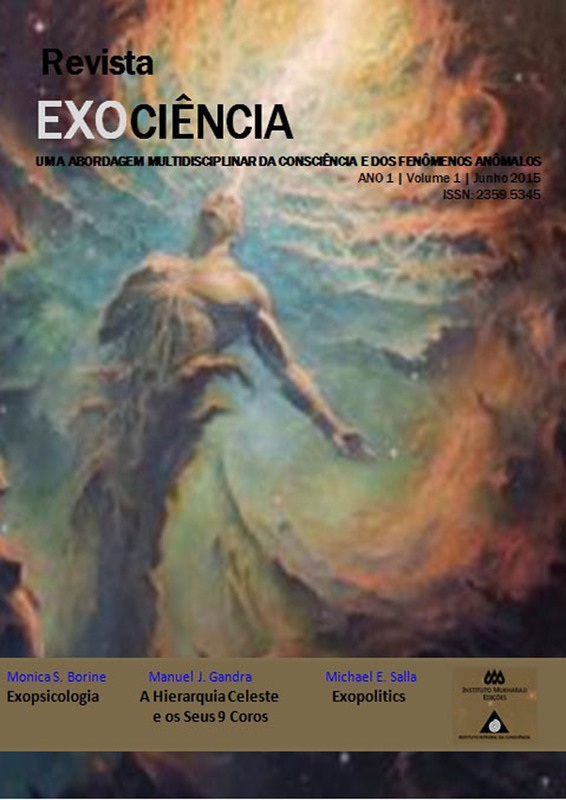 Exociência is the first journal of its kind in Brazil. It aims to democratize access to knowledge in multiple areas of consciousness including UFOs, ETs, and energy. 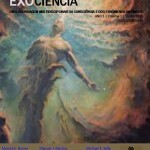 You can support Monica by purchasing the journal online at www.revistaexociencia.com.br The first edition of the journal includes articles by Michael Salla and myself in English as well as articles by Monica and Lorvel, Gilda Moura, and Ana Maria Dutrade Meneses de Carvalho in Spanish and Protugese. If you are a researcher, writer and interested in contributing to a future issue of Exociência, information is here. 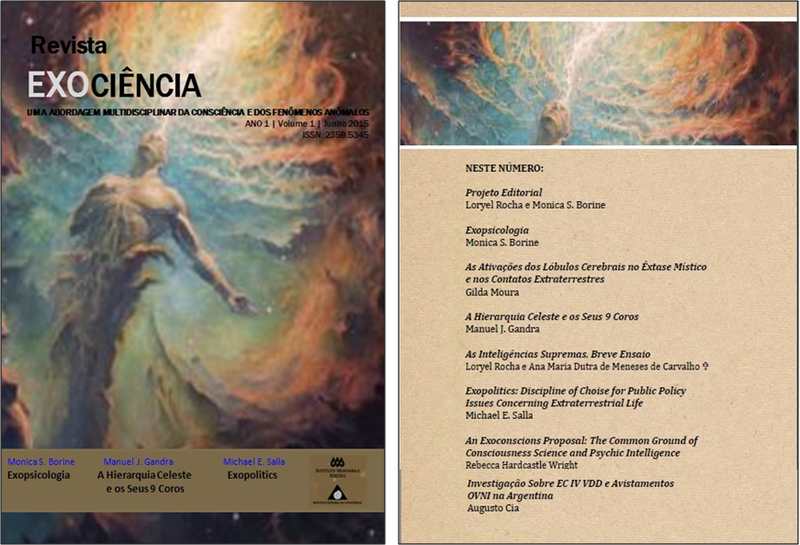 The purpose of Exociência Journal is to contribute to the dissemination of scientific studies and research the articles, theses, academic papers, monographs, specific work, as well as trials, literature reviews, reports and evidence based within the various areas of knowledge they be human, extraterrestrial, biological or philosophical. I asked Monica some questions about her journal and it’s significance in the field of consciousness and exopsychology. Why did you create the journal, Exociência? The Journal was created through the emergence of the new paradigm. It is a multidisciplinary journal for research on consciousness and anomalous phenomena, especially about UFOs and contacts with alien, extraterrestrial, extra dimension or extra time. Why did you feel it was important to publish a journal? I felt it was important to publish a journal because of my clinical experience of over 30 years serving patients with UFO and alien abduction experiences. 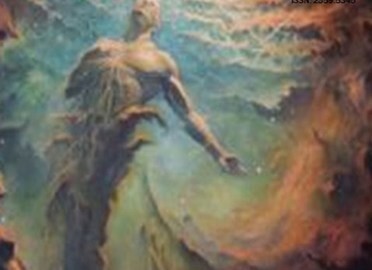 I saw the need of a specific and comprehensive journal because the ability of these phenomena to affect and change the consciousness of human beings is immense. After creating Exopsychology in 2014, presenting at the V Inter-American Congress of Psychology and at two Brazilian Congresses of Psychology and also founding the Institute of Exopsicologia, I felt a channel for dialogue with other researchers was needed to create a journal that could go beyond the traditional mold. A scientific journal that could exploit new study methods. An area without prejudices and comprehensive to explore the subject in a creative and comprehensive way. How is Exociência’s approach is unique? What are your hopes and expectations? What are you seeing as the future of Exociência? As an editor I believe the journal will be a channel for the voices of many researchers who want to publish their research, essays, papers, articles about the theme. Exociência will allow a greater dialogue with the scientific and social community helping to disseminate knowledge and cutting-edge research. We will be conducting events through the journal periodically with the intention of improving the quality of knowledge, the exchange information and dissemination to the public. Please support Monica’s foundational work in Exopsychology by purchasing the first edition of Exociência.